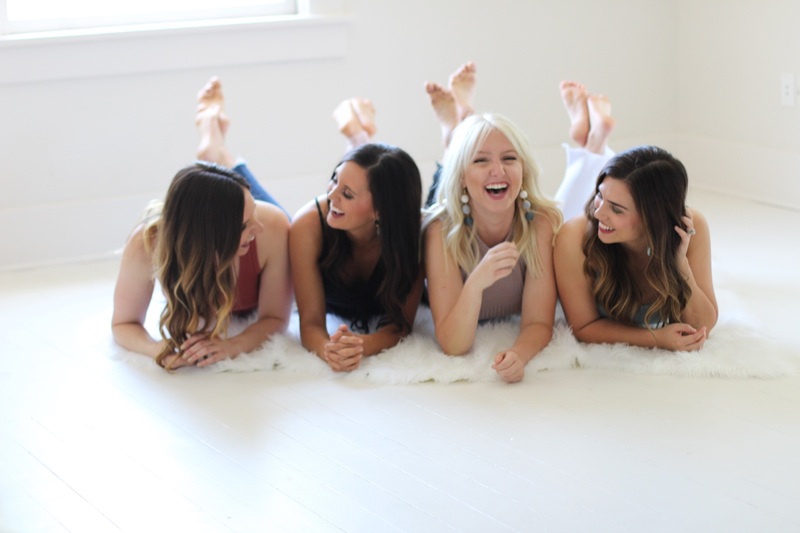 A Girls Night Out with YOU! Don't Miss Out on Great Deals, Exclusive Items, and Prizes! 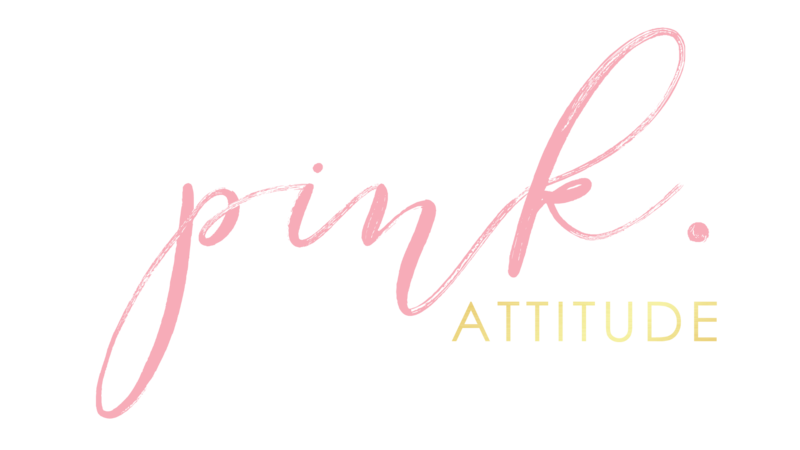 Pink Attitude Boutique is hosting an appreciation event for our customers like you! Join us from 6 - 9 PM Monday, November 20 in store to celebrate our best customers. Make sure to RSVP for the fun on Facebook. This is a one night only event to treat our best customers to a night with the girls. Don't miss out on the fun as we also preview deals for Black Friday and Cyber Monday.